The Garden Center has a huge selection of ornamental and shade trees. 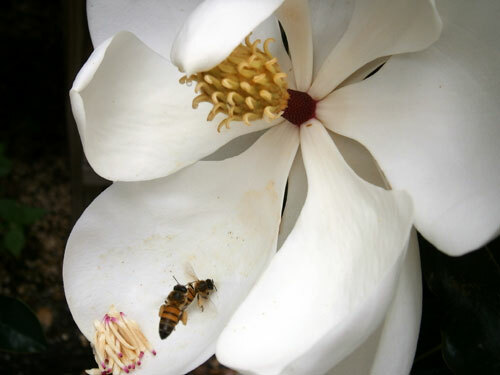 Choose from large spreading evergreens to spring flowers to trees with beautiful fall color! If you need shade in a hurry, we can recommend the best varieties for you. Need more help? 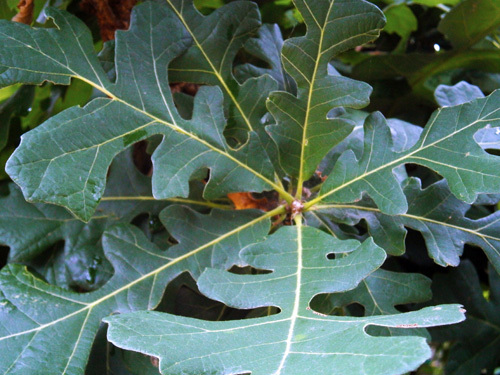 Just ask one of our experienced sales people how to select the best tree for your yard. 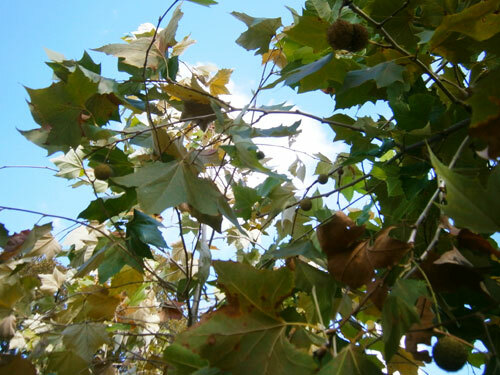 As with all of our other plants, our trees are hand selected because of their ease of growing in the San Antonio area. 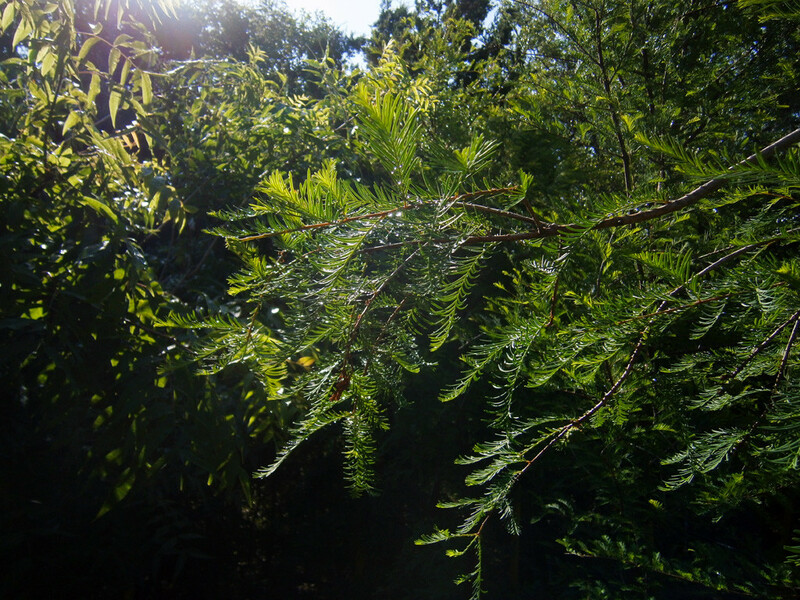 In addition, many of our trees are native to Texas. Our inventory is always changing, come by to see what's in stock! 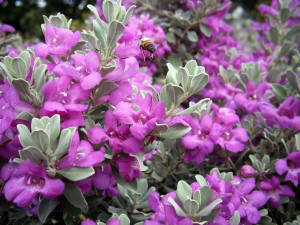 Shrubs offer lots of variety in the landscape! 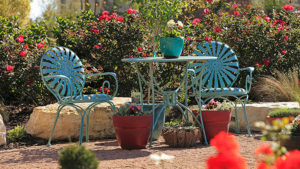 They can provide an excellent backdrop for perennials and annuals. The Garden Center always has a great selection of evergreen and deciduous shrubs for all of your landscaping needs. 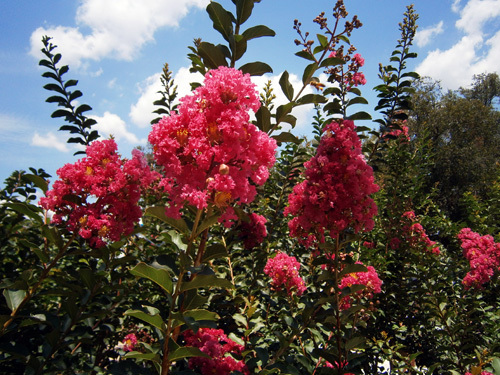 There are different types of shrubs to fit almost any spot in the yard. They can be used to create borders along walkways or to cover up a foundation. They can even provide privacy and reduce noise. Shrubs don't have to be boring, there's plenty that have colorful foliage or flowers! We also carry a large selection of Conifers, Agave, Yucca and other succulents. It's best to come by and see what we have in person, we always have something new and unique to offer!